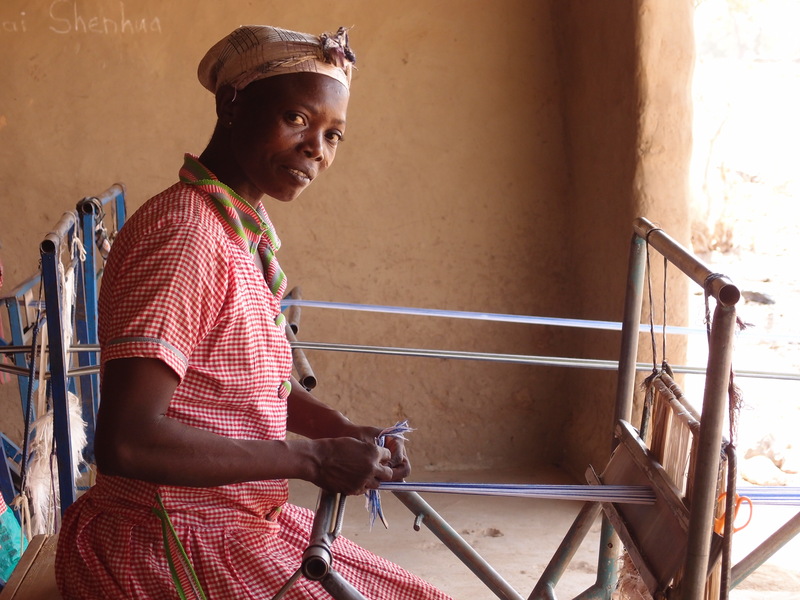 Trax believe the route to successful development is through empowerment and gender equality. Today we are launching a campaign to support 600 women in northern Ghana by empowering them to take ownership of their finances and decisions. In the northern regions of Ghana, traditional cultural practices follow a patriarchal structure, allowing women and girls few rights. Women do not have rights to own land or property and have less access to education, healthcare, good nutrition, or income. Typically, despite doing more than half of on-farm labour, women do not have ownership of the crop yield or income raised from the farm. Often, women’s opinions are not valued and their decisions are not accepted. Traditionally, women have little agency to affect change in their households, communities, or through advocacy to the local governmental administration. All of this together means that women in the north are the most marginalised population group in Ghana, they are the most likely to live in extreme poverty and are the most likely to be illiterate. 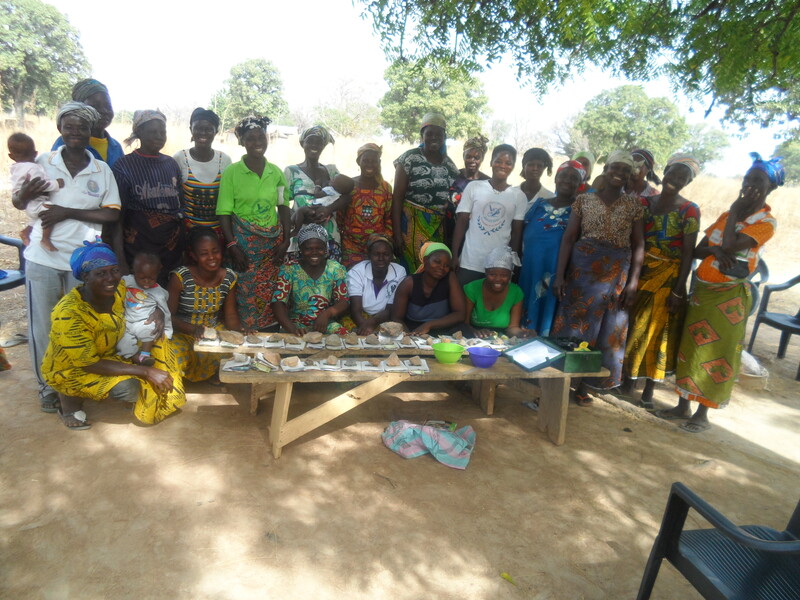 One initiative which offers women opportunities to increase their rights, ownership, and agency is Village Savings and Loans Associations (VSLAs). You can read about what a VSLA is here. In recent years Trax have supported dozens of women’s groups to establish VSLAs and the great success of these groups have resulted in VSLAs becoming very popular. Trax have received high demand from women to support them to establish a VSLA in their community which has resulted in this project. 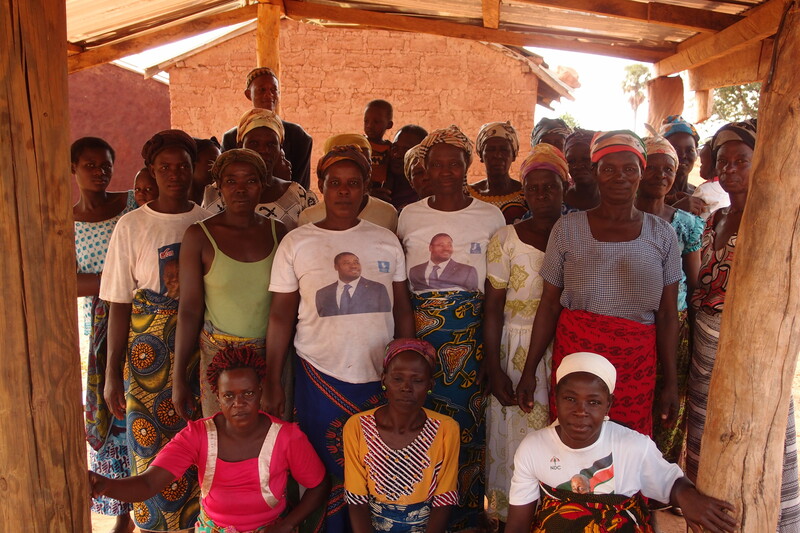 During this project, Trax will support 20 women’s groups in Bunkpurugu-Yunyoo District to establish VSLAs. The project will provide each group with four days of training on how the VSLA functions, the management of the VSLA, and how to prepare the constitution for their VSLA. This training includes basic record-keeping so that the number of shares bought by each member each week is recorded in their personal Passbook, which is normally done using an ink stamp for each share bought. Most of the women who will be beneficiaries of this project are illiterate and have had very little formal education. In many cases, women who establish their own business by trading a product will not have the knowledge of how to manage the business to ensure an adequate profit. Due to illiteracy and innumeracy, many women cannot keep records of their costs and income. In some cases, this has resulted in women spending more on their business than they receive in income, meaning they are running at a loss instead of turning a profit for their livelihood. We know that most women who are members of a VSLA use some or all of their savings to invest in their income-generating activities, such as petty trading or processing of raw materials for sale. 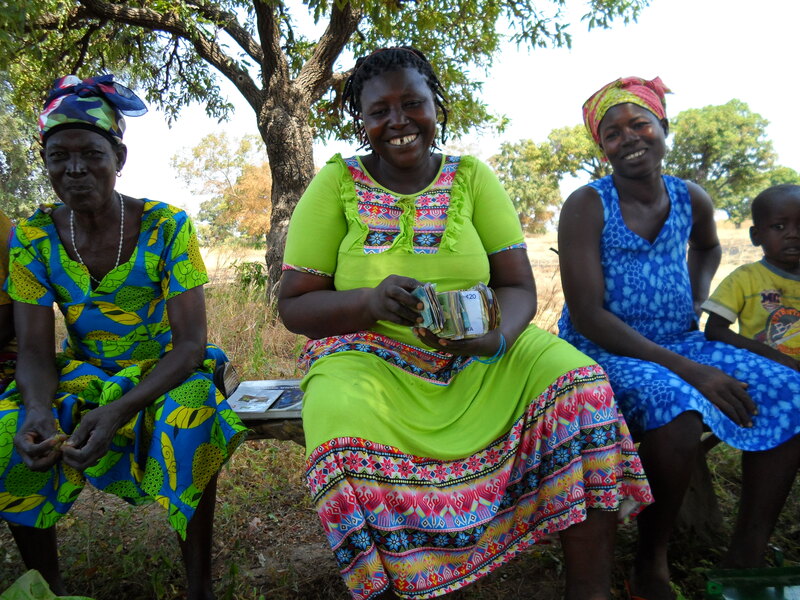 Trax want to ensure that the women we support through VSLAs have the capacity to use their savings to effectively increase their incomes and develop pathways out of poverty. As such, in this project we will complement the establishment of VSLAs with additional training and support on enterprise development. Soon after the VSLAs are established, Trax will provide an additional four days of training to each group of women to develop their skills and knowledge on enterprise management. The training will take the women through business management skills, including how to manage the business itself, keeping records of their finances, how to keep stock of the products they sell, how to invest back into the business, and how to make profit and to save income. After the training, each group will be supported by Trax field staff for one year. This project will support 600 women for one year. Through the empowerment and increased income initiated during the year’s project, the changes are sustainable and will continue to enhance empowerment and reduce poverty for years to come. The project will also have beneficial impacts for the households of the women beneficiaries and the wider community. The long-term and wide-reaching benefits of this project are worthwhile and necessary. Yet, thanks to economies of scale and working with groups of women instead of individuals, this project will cost only US$23 per beneficiary. It is expected that each woman will increase their income by more than $23 in just the first year, as well as saving much more than this to invest back into their families and businesses for years to come. This makes the project extremely cost-effective and the potential social and financial return on investment is huge! Please support these marginalised women to take control of their finances and manage their businesses, reducing poverty and increasing gender equality. You can donate to this project here. Thank you! This entry was posted in Alternative Livelihoods, gender equality, Project Profile, Village Savings and Loans Associations and tagged Crowdfunding campaign, Donate, Enterprise development, Gender Equality, VSLA, Women's empowerment. Bookmark the permalink.